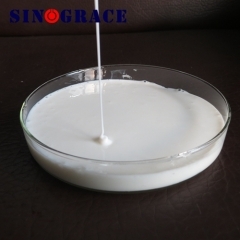 WPS-1005 is a product with rosin ester as raw material, light color, high softening point and excellent aging resistance. 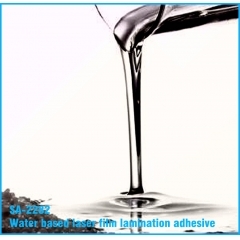 It is suitable for general-purpose pressure-sensitive adhesive system and can significantly improve the adhesive performance of adhesive products. 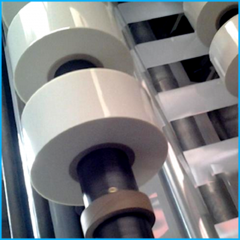 WPS-1004 is a product with rosin ester as raw material, light color, high softening point and excellent aging resistance. 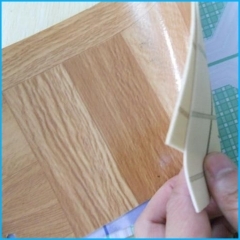 It is suitable for general-purpose pressure-sensitive adhesive system and can significantly improve the adhesive performance of adhesive products. 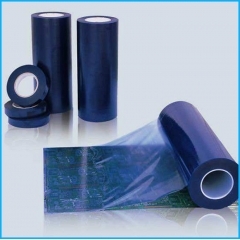 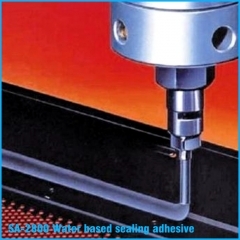 SA-2282 Water based laser film laminating adhesive is eco-friendly, benzene free, very low VOC. 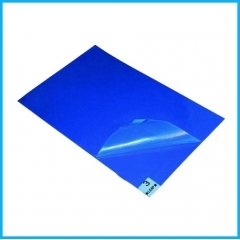 It can be used for BOPP, PET, aluminum and laser film to paper bonding.